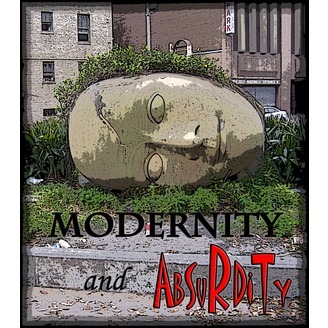 Modernity and Absurdity with Christian Perez brings commentary and interviews on a range of issues including current events, world news, history, politics, culture with a whole lot of sarcasm. 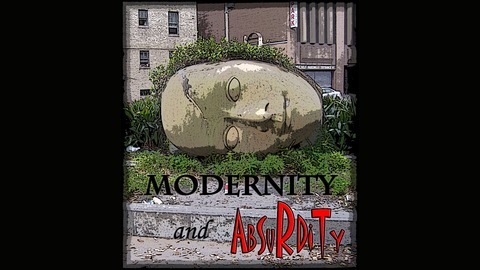 Christian Perez is an educator, podcaster, social/political communicator and curmudgeon. He like to smash walls of ignorance and he doesn't like the bad guys. Follow Christian on Twitter @PerezPodcast Send Christian an e-mail at PerezPodcast@gmail.com.